reduce checkout time. retain customers. Hate searching through big, frustrating menu's when checking out your fruits and vegetables? Well, we've created a camera that automatically identifies your fruit and vegetables at the checkout so you don't have to. Tiliter is proud to be a part of Retailtech Hub powered by MediaMarktSaturn and Plug and Play. Visit retailtechhub.com for more information. Upgrade your existing Point of Sale (POS), Self Checkout (SCO), or Scale with our plugin camera and run the system locally. Integrate with all leading manufacturer brands. High accuracy recognition of even the closest of products such as Truss, Roma, and Gourmet Tomatoes or Red Delicious, Fuji, Pink Lady, and Royal Gala Apples just to name a few. 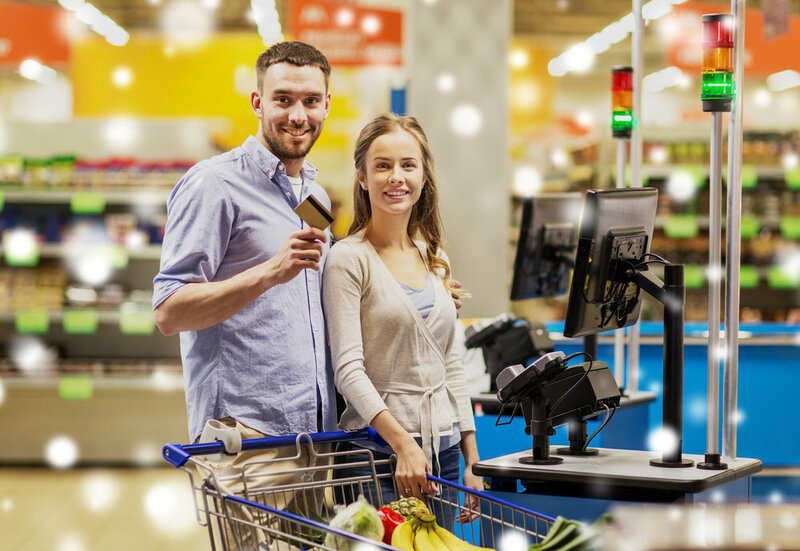 Customers dramatically reduce their checkout time and feel an increased level of shopping satisfaction. Reduce the opportunity for checkout theft without the need to invade privacy. With the latest in artificial intelligence technologies used, we are able to offer revolutionary software development. 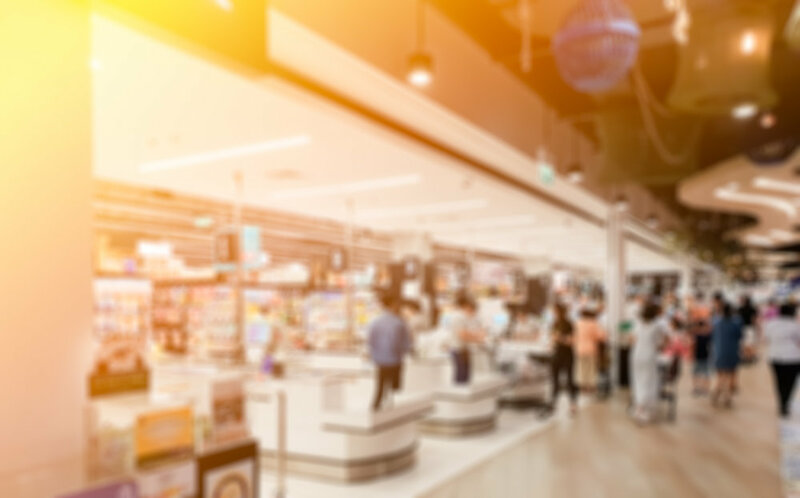 Our product is a cost effective way to introduce smart technology to your supermarket at a fraction of the cost of traditional or competitor equipment and does not require internet connection to run. In addition to locally run systems we offer our software in API form for easy accessibility and integration.